WOW! How lucky am I? I am so grateful to have spent the last 21 years as a Neonatal Nurse. I hold a Bachelor of Nursing and a Graduate Diploma in Neonatal Nursing. Looking after premature and seriously ill babies has been such an enormous part of my life. There have been heartaches, and triumphs and I have seen more courage and bravery from babies and families than most. I also now have 2 gorgeous girls of my own. We’ve added baby Mollie as a sister to Harper in 2016, and our family of FOUR is complete. I am very lucky. Now I get to combine my two loves, as a professional newborn and family photographer, having huge success in 2015 winning 10 awards from the Australian Institute of Professional Photography in both Victoria and Australia. 2016 has continued that success with 3 more awards at a state level and 2017 has so far landed 2 more, with one of them, the all elusive – GOLD award which I’m very proud. Having a baby truly is a blessing and a celebration of life and love, and now as a mum myself, I love nothing more than being able to capture what I know is a very precious time. The baby you have spent so much time wondering about, dreaming of and longing to meet has finally arrived and it’s such a time of joy, yet often clouded by eagerness, doubt, excitement, daunt and sleeply wonderment. It goes by so quickly, and before you know it, they are eating, crawling and walking, terrible twos, threenagers, school, dating, driving and out then, out of your nest. Time moves fast. Too fast. This is one of the great reasons to invest in professional photography, where I capture those very precious moments that are gone in the blink of an eye for you to treasure for years to come. I can document your blossoming belly with Maternity Photography, your baby only days after they’ve entered this world with newborn baby photos, their cheeky giggles in a sitter session or that momentous celebration of their first year with a Cake Smash photography session. 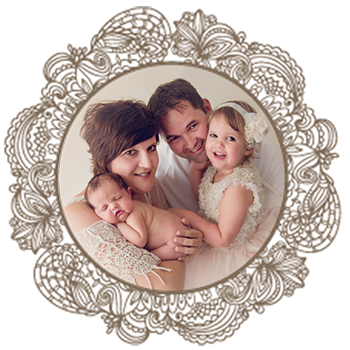 I also love capturing all of you in a beautifully styled family photography session here in my Melbourne studio or on location outdoors. The possibilities are endless, but know I’ll be here every step of the way to document your family memories for years to come. 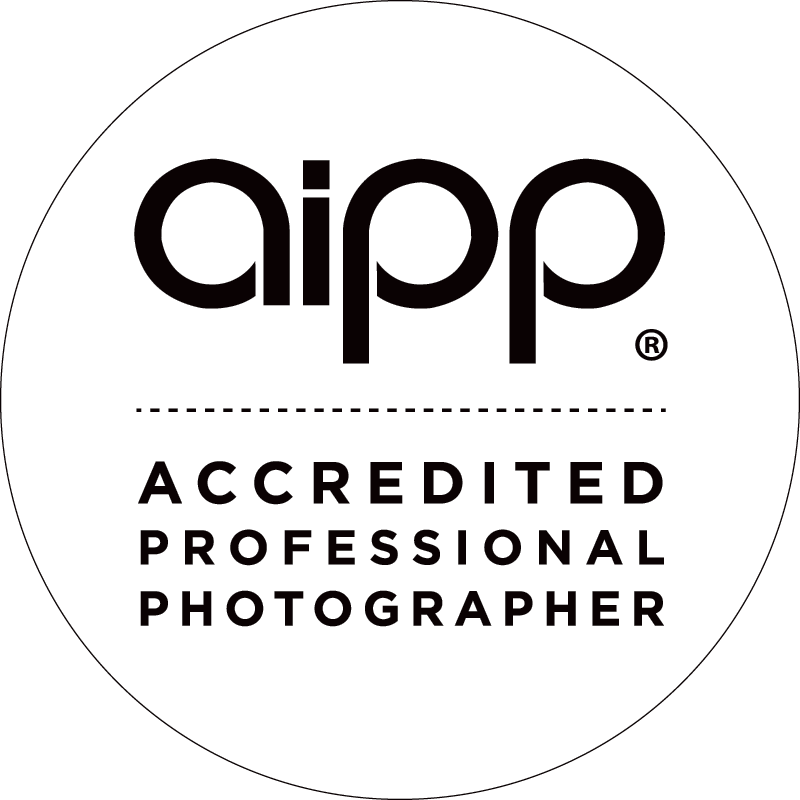 I am a very proud AIPP Accredited Professional photographer. I hold a Bachelor of Nursing degree and a postgraduate qualification in Neonatal Nursing (meaning I KNOW babies!!). I am fully immunised and up to date with all immunisations including Whooping Cough and Chicken Pox. I am passionate about what I do, and will only ever give you the very best photographs I have taken.